 boxes brings essential - Framondi-english! 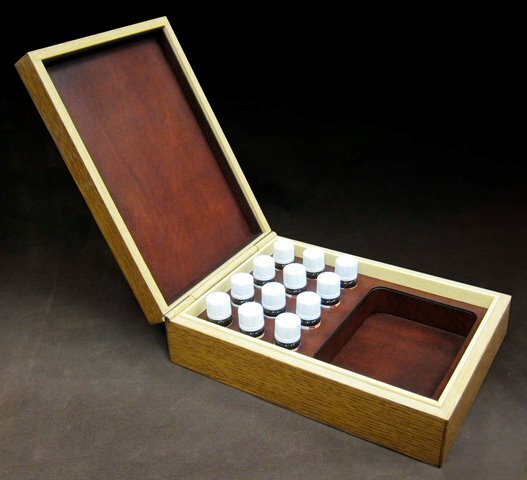 Boxes for essential oils are created on a poplar multilayer structure and made with the ancient technique of cabinet inlaid. 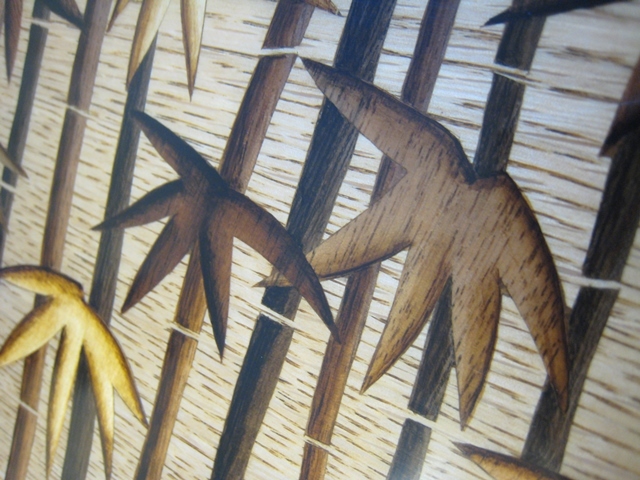 The wood species used are absolutely natural, not coloured. Gradients are carried with the hot sand to individually for each piece. 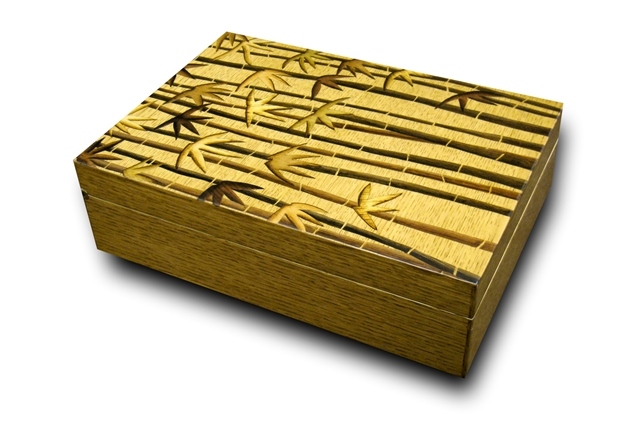 The inner side of the boxes can be customized depending on the number of oils to be inserted. The cover is in leather. The finish is made with water–based paint using the tampon technique for a soft and bright polishing.